There are many forms of art around the globe which are fascinating to watch. Art is a composition sheer skill and creativity. 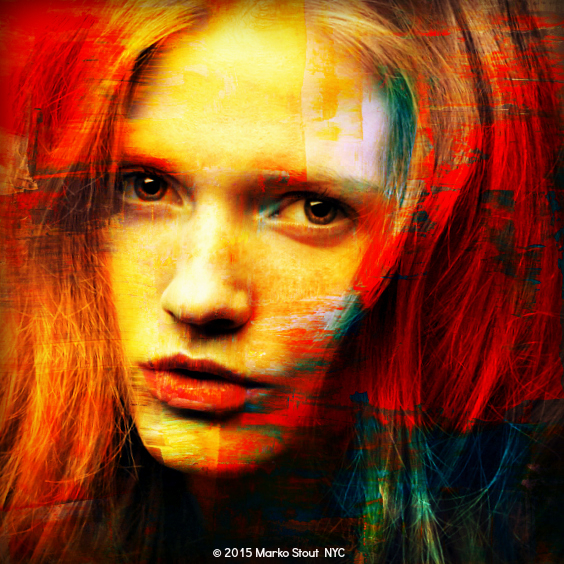 Recently I came across “Marko Stout”, who is a popular multimedia artist and film maker from New York. When I went through his career I was shocked to notice that he has completed his graduation in medicine. He developed a passion towards painting and arts while he was in California. He couldn’t resist moving to New York; where he eventually became a part of the city’s emerging art culture. His artistic view of approach where symbolized with a use of bright colors and dynamic energy of city life. 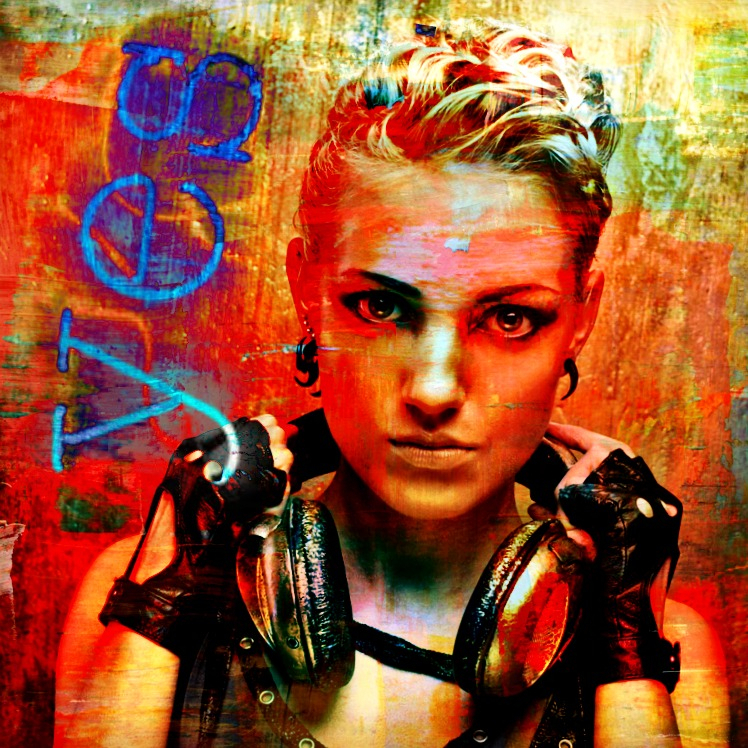 He recently launched “Chelsea Girls” series which was a composition of urban lifestyle amidst female vigor. Take a glimpse of the electronic colors and fabulous brush strokes which has showcased the sensuality of women organically. The series has precisely shown the cultural change in women and use of gadgets. In a recent report on his his latest work, Marko Stout said "The girls are real. I witness scenarios and then I need to recreate them. We live in a harsh urban environment that can be hard to survive in. I want to highlight these individual's resilience to it."